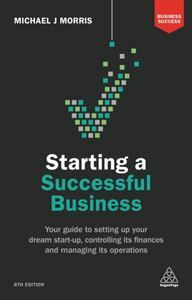 Contains the crucial, practical information needed to turn an idea into a stable and profitable business. 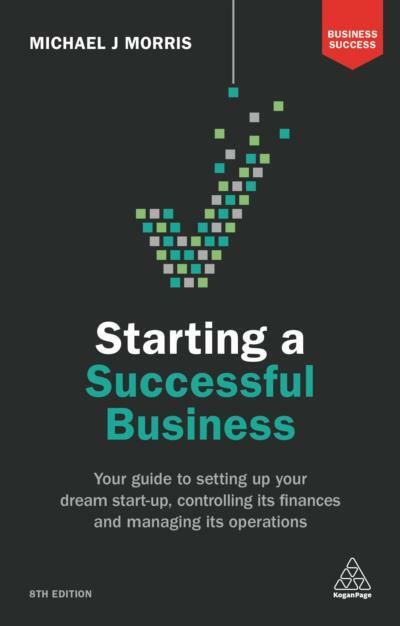 It covers each important step in the start-up process in a clear and accessible way. The major problems facing any new business are discussed, potential pitfalls are highlighted and practical advice is offered on key topics such as: ideas for new start-ups, business planning, marketing, franchising, selling and advertising, finances and financial control, taxation, business law and employing staff. Case studies from around the world provide inspiration and real-world guidance while brand new content on cloud computing, digital developments and making a business environmentally sustainable makes this title a modern resource to show how to make a new business a success.